We are told that Christianity is simply out-of-date, ridiculous, and foolish. Our answer is the same as that of the apostles to the Sanhedrin. It is the only answer we can give. The Gospel is an invincible message of redemption, one that the apostles believed was more important than their freedom, or even their lives. 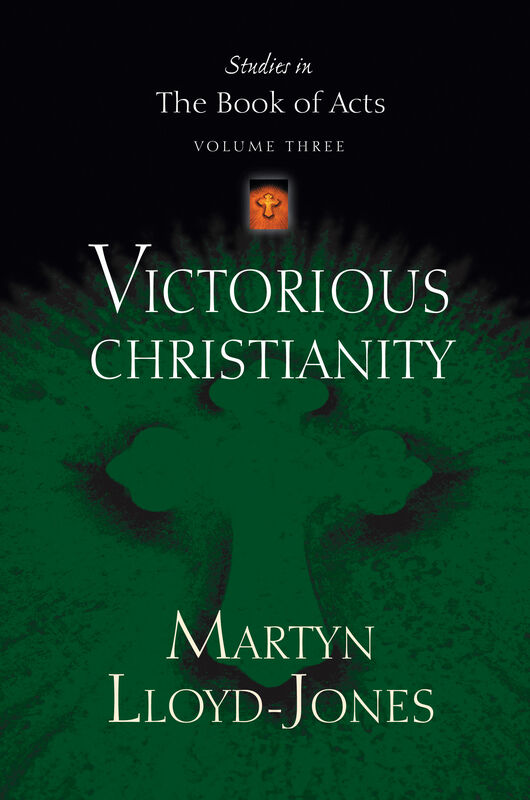 The fifth and sixth chapters of Acts relate a wonderful manifestation of the power of God through these believers as they witnessed to the resurrection and lived their lives in obedience to the faith. 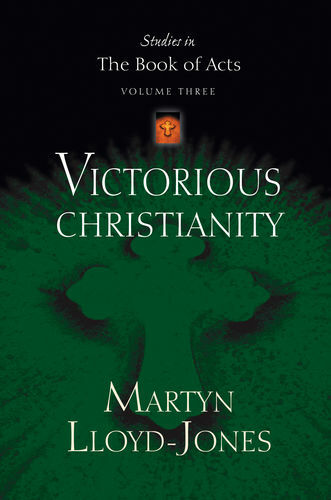 In this third volume of the Studies in the Book of Acts series, Martyn Lloyd-Jones explores the growth of the church in Acts 5:17-6:9. Peter and the apostles' speech to the Sanhedrin reveals the true nature of the Christian church and the Christian message. The apostles' choice to concentrate on preaching and prayer shows the primary purpose of the church. Stephen's bold confrontation with the Jews of the Dispersion testifies to the empowering, directing Spirit. Accept Lloyd-Jones's challenge to know for yourself the glory of the power of the Lord as He was preached by the early church. Be courageous as you testify to unbelievers about the character and nature of Christ, and be moved to action by your desire to help the souls of unbelievers. 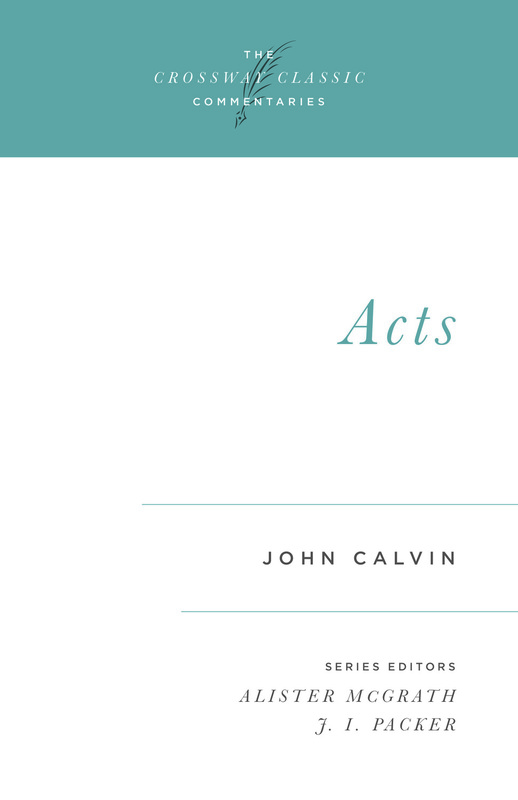 The book of Acts records some of the most powerful events in the New Testament. The birth of the church. The coming of the Holy Spirit. Bold preaching and dramatic missionary journeys. Saved souls and transformed lives. It not only provides insight into the growth of the apostolic church, but can encourage and challenge your heart today.